Dona Onete’s arrival on the global stage is nothing short of phenomenal. 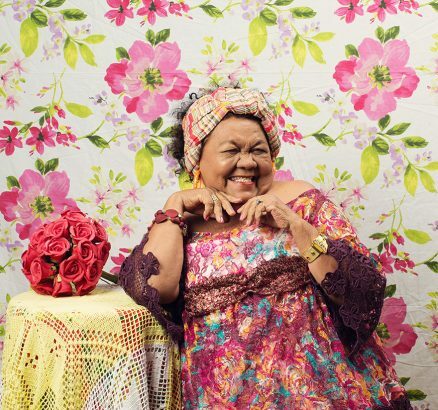 Amazonian singer Dona Onete, from Pará in Northern Brazil, released her debut album, at the wise old age of 73. The cheeky and flirtatious Dona Onete has composed over 300 songs and created her own form of carimbó, an indigenous rhythm and dance style influenced by both African and European traditions. Her style called carimbó chamegado is a vibrant blend of carimbo´, boi bumba, Caribbean salsa, brega and samba styles. It wasn’t until Onete retired as a history professor and secretary of culture in her Amazonian hometown where she would sing to river dolphins, that a local band heard her singing and asked her to join them that her musical career took off.